6116 Crestwood Ave., Sarasota FL 34231. 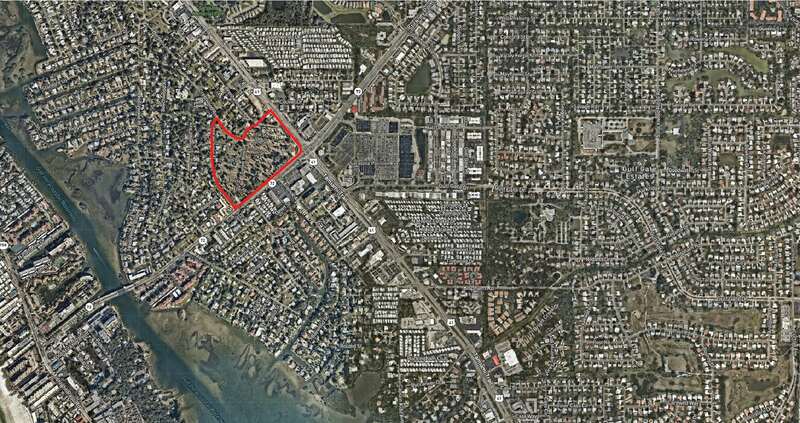 The project, proposed by Benderson Development, would occupy the 24-acre property on the northwestern corner of Stickney Point Road and U.S. Route 41, opposite Carrabba’s Italian Grill and Swim City/Swim Mart. 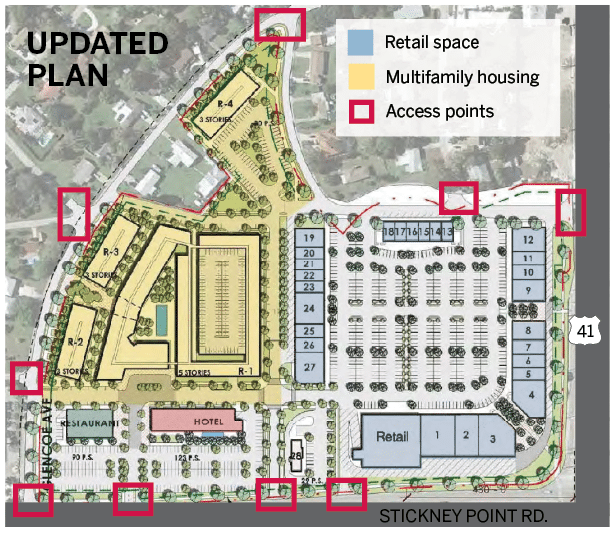 Benderson hopes to significantly increase the height and density currently allowed by Sarasota County zoning in order to build up to 140,000 square feet of retail space, 501 multifamily residential units and a 150-room hotel with heights ranging from 35 to 80 feet tall on the site. Benderson also seeks approval to install a traffic light at Avenue B/C and to direct traffic flow through the adjacent neighborhoods. Are you concerned about Traffic? Density? Neighborhood compatibility? Want to hear the specifics of the proposal? Please plan to attend, as this is the LAST CHANCE FOR COMMUNITY INPUT, prior to Planning Commission and County Commissioner approval hearings.